So everybody in Youtube including those Dragon Ball Youtubers with over a million suscribers are saying the new Dragon Ball Super coming in December is called "Broly" and that's going to be written by Akira Toriyama (who didnt create Broly). Does this mean Broly is canon now? How about the 3 old Broly movies, do they become canon too? 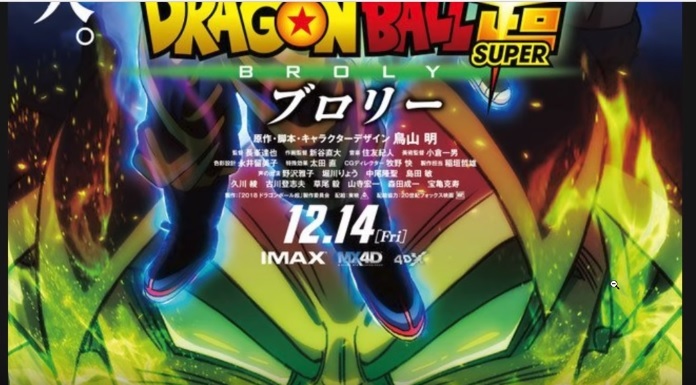 The title of the movie is called Dragon Ball Super: Broly with its tagline as "The Greatest enemy, a Saiyan". This movie has been referred to a Dragon Ball Super movie and we have no idea as to whether this story is set immediately after the Tournament of Power arc or something else. We also are unsure as to how Broly is going to be incorporated into the story. Also note that the older movies of Broly don't necessarily have to be canon if he does make an appearance in this movie. If they introduce Broly as a character Goku and Vegeta meet for the first time, then the older movies wouldn't be canon. If they do recognize him, then the movies could be considered canon. We won't know for sure with regard to the same until we watch the movie or maybe a trailer. Its obvious that Goku and Vegeta have grown substantially stronger in comparison to their level of strength in the old Broly movies. 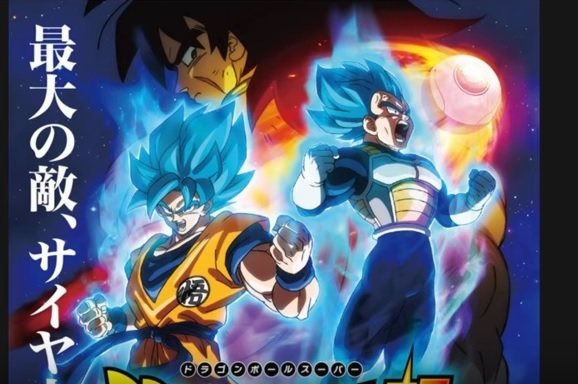 It is very likely the writers will have Broly face off against the two during this movie. So, they would have to increase Broly's level of strength to bring him on par with current Goku and Vegeta. They did this to Android 17 in Dragon Ball Super. Hence I see no reason why they cannot do this to Broly. 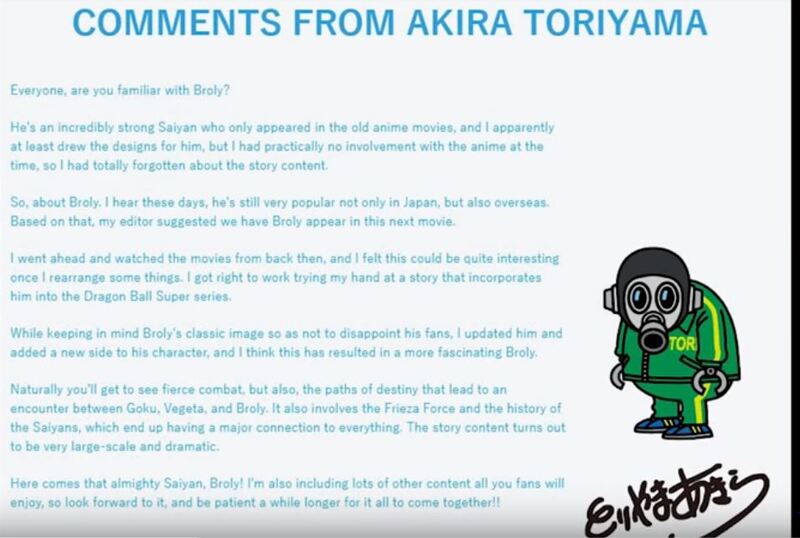 At the same time, if you look at Toriyama's comment, he claims to have modified Broly and added a new side to his character, so he could very well be introduced as a brand new character which would end up making the previous movies non-canon.